Benzer Pharmacy today announced the hiring of Syed Hashmi to the position of Director of 340B programs. 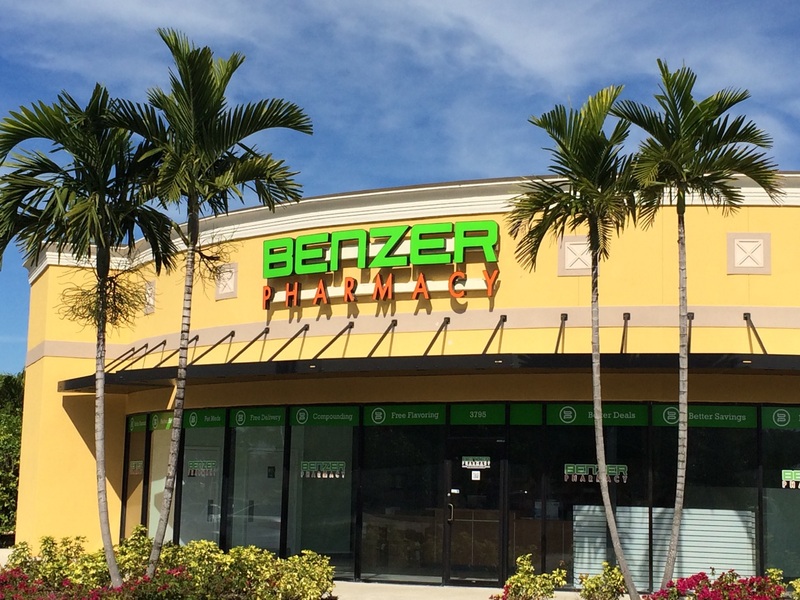 Syed will implement the 340B program for Benzer Pharmacy and promote compliance with regulatory requirements. 340B is a U.S federal government program that requires drug manufacturers to provide outpatient drugs to eligible health care organizations/covered entities at significantly reduced prices. “Through the 340B Program, I plan to provide access to valuable drug discounts while Identifying and capturing sales opportunities with 340B eligible clients across the United States,” explains Syed. Following a tremendous background, Syed has successfully driven all aspects of operations from strategies and business analysis to team leadership and change initiatives. Syed’s efforts have helped organizations control costs, spur productivity, and establish the vital processes and standards that are critical to advancing goals. 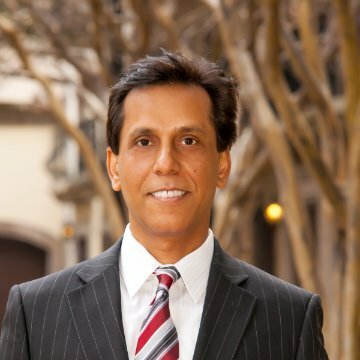 Syed has earned a Bachelor of Science degree from the University of Phoenix in Arizona, and Is currently pursuing his MBA. Syed plans to make the 340B program available to all Benzer Pharmacy locations so that the eligible healthcare providers can expand and conveniently offer the 340B drugs to vulnerable patient populations. “We want to reach out to every covered entity so that they will have more options in regards to expanding the 340B program.” Syed concludes.